A trade publication in Taiwan is reporting that Apple is moving orders away from its arch rival Samsung for its ARM related chips. Samsung had produced the line, like the current A6X, from an in-house design developed by Apple. The latter is now allegedly turning to Unimicron Technology Corporation to manufacture the Ax chips. Apple and Samsung have been fighting each other in court with the latest battle involving the Korean based firm's request for a sales ban in the U.S and Europe for the Apple iPhone and Apple iPad over Apple's use of Samsung patents without a license. The problem is that these are standards-essential patents and if Apple and Samsung cannot agree on a licensing fee, the court will decide the price. You know that Apple wouldn't let Unimicron make important parts for its most important devices without passing a test. As a result, the company did produce, on a smaller scale, the basic ARM foundation for Apple's processor known as the "chip scale package". According to China Times, Unimicron will increase production for Apple once its new production facility is opened. 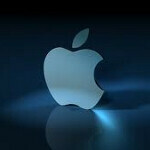 Apple is also giving TSMC the assignment of producing some of its Ax chips. Ther Ax processors are currently made by Samsung at a factory in Austin that Samsung is expanding. In the meantime, Apple has moved away from obtaining batteries and panels for the Apple iPad from Samsung. Where is unimicron's facility? Another manufacturing facility job sent overseas most likely. Why doesn't it surprise me? Everything is done globally now, are you just now finding this out? I think what Apple is doing now is too late, Apple massive orders helped SS to have their own supply chain as a foundation for it's wildly successful mobile business. Without Apple's orders SS would have had a lot more difficulties to get to this point. Now SS supply chain has become so strong and Apple's orders withdrawal cannot harm SS, but it on the other hand may severely affect Apple's own supply chain both in price and quality. Another fiasco of Apple Maps caliber for Tim Cook is brewing? and customers gonna replace Apple with Samsung...!!! Expect more creepy iDevices now with mediocre chinese standard! 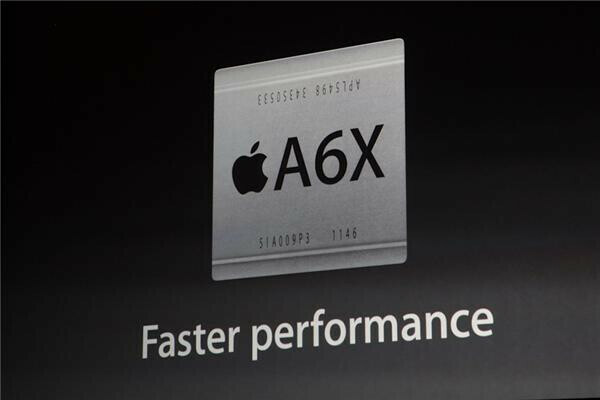 The A...-chips, despite iOS' flaws, are great silicon, so are the Exynos. Hopefully, moving away from Samsung does not mean moving away from that quality. Yeah, no. Samsung has always been the number 1 mobile chip producer in terms of power. The only company that could beat them is Intel, but that'll be a few years down the road, if at all. gallitoking:- Sorry to say mate but you are totally f**ked up in your fruit world...!! Lets see how reliable those chips are going to be. On the flip side its OK that they switch because Samsung will need to produce all the chips they can handle when the introduce the Galaxy S4 being that they we sell 4 times as many phones then the 5S.. Plenty of Iphone 4 n 4s people are waiting in the wings to switch over. BYE BYE IPHONE , APPLE N IOS. many have switched to S3 and note 2 from iphones. I can attest to that. good samsung can now worry about its own products and not worry about giving apple what it needs. This. Hopefully they spend less time dealing with apples BS litigation and general whining and can do what they do even better: making products that outclass iNovelties in every way. I think Apple should just start its own factories. They got the money to put in it and they can adjust their plants as the demand varies. It would be nice but it won't happen. apple loves money and overcharging people, they are not going to tap into that $700 billion they have sitting in the bank. Cheap chinese labor is their bread and butter. I agree with that, but they can just start their own factories in China.